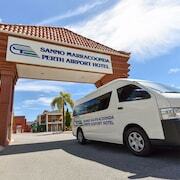 Which hotels are closest to the Leederville airport? 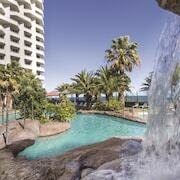 Where to stay near top Leederville attractions? What kind of hotels are in Leederville? 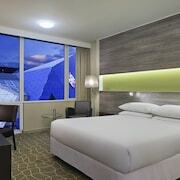 Which hotel chains are in Leederville? 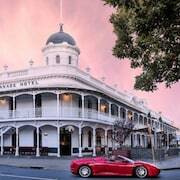 Those traveling to Leederville are sure to enjoy the sights to see and things to do. Around the area, top sights include Kings Park and Botanic Garden, City Beach, and SCITECH Discovery Centre. A couple of favorite places to visit are Medibank Stadium and Leederville Oval. 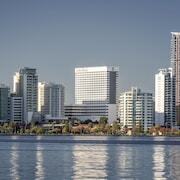 Additionally, in the area you'll find Kings Park and Botanic Garden and City Beach. 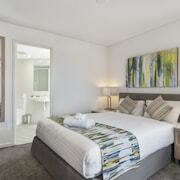 As you start planning your visit to Leederville, the perfect accommodation may not be in the heart of the city but there are 307 hotels and lodging options locally. 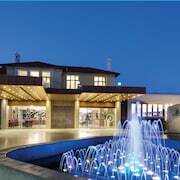 Listed here are a few of the places to stay within 5 miles of the city center. 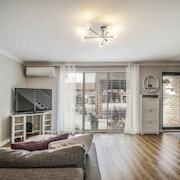 Verandah on Vincent is located in central Leederville. 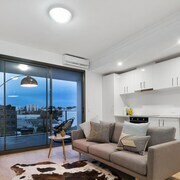 Guests who stay at this 3.5-star apartment in Leederville can enjoy access to free parking and laundry facilities, along with an in-room kitchenette. 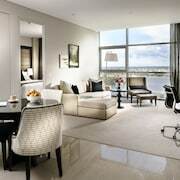 Hyatt Regency Perth is located within 0.4 mi of the city center. 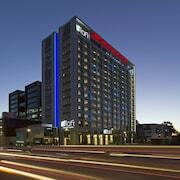 This 5-star hotel in East Perth features 2 restaurants, an outdoor pool, and free WiFi. 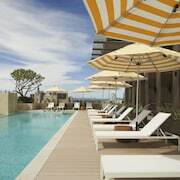 It's a favorite with Expedia travelers for its breakfast and pool. 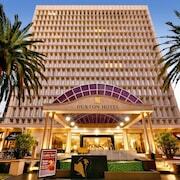 Pan Pacific Perth is located 0.1 mi from the city center. This 5-star hotel in East Perth features 2 restaurants, an outdoor pool, and free WiFi. Our customers like its bar and breakfast. In the surrounding area, popular places to see include SCITECH Discovery Centre, located 1 mi (1.5 from the city center, and Domain Stadium, which is 1.1 mi (1.7 away. 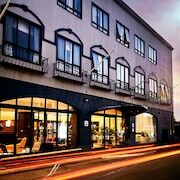 What are the most popular hotels in Leederville? 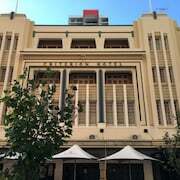 Are there hotels in cities near Leederville? Explore Leederville with Expedia.com.au’s Travel Guides to find the best flights, cars, holiday packages and more!